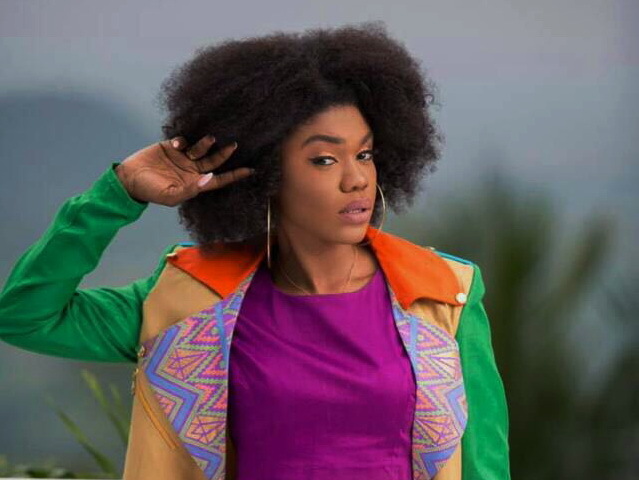 Ghanaian singer, Rebecca Acheampong, otherwise known as Becca, seems unperturbed after she was trolled on social media for allegedly bleaching. Speaking in an interview with Andy Dosty on Hitz FM. Becca questioned if she looks like someone who has bleached. She indicated that she has a tough skin so issues like that do not bother her. “It’s fine to chastise me. It makes me a stronger person. I wasn’t bothered at all. Do I look bleached? Some of them [the comments] were really ridiculous,” she said. She is currently promoting her new song ‘Nana’ which featured Ghanaian rapper, Sarkodie.